Using graphics, special effects, and terrific in-flight footage, ASA’s flight instructors and subject experts help students prepare not by rote memorization, but with a true understanding and application of the knowledge needed for the test, making them better and safer pilots. • On-screen aviation mentors coach students with the use of top-notch instructional aids, training technologies, and real-world training tips for a dynamic learning environment. 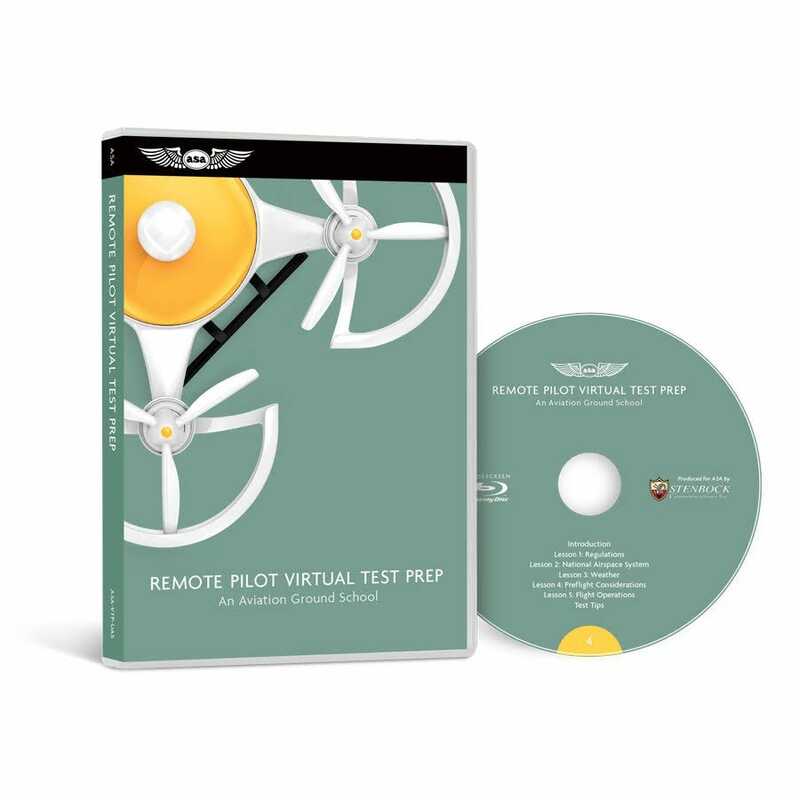 • Nearly 5 hours of high-quality video presentation brings students all the information they need to ace the FAA Knowledge Exam. 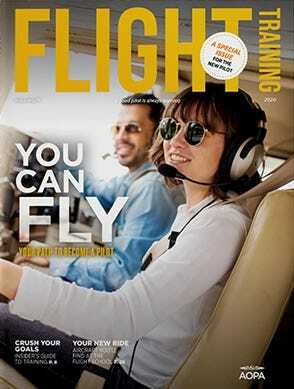 • Real-world in-flight video provides focused and exciting learning. • Course organization makes it an easy addition to any classroom-style ground school. • Instantaneous control lets students navigate directly to the part of the lesson corresponding to a specific subject in the ASA Test Prep. • Includes Prepware Software Download with test questions, answers and explanations for true-to-form test practice. • English subtitles (closed captioning) available on DVDs. • Graduation certificate available from ASA upon completion of the course.